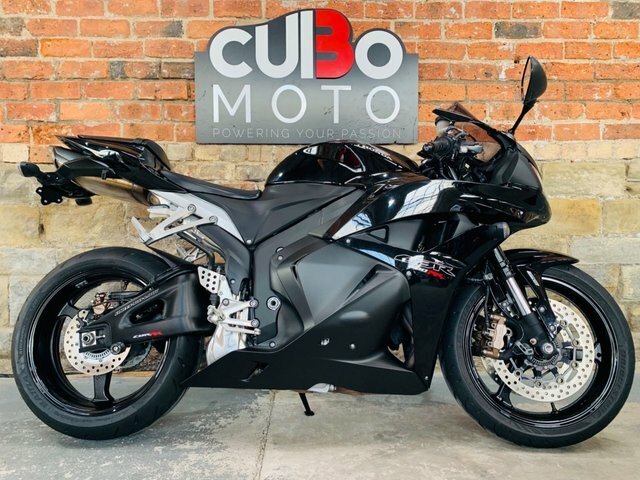 Riders looking to kick their game up a notch should take a close look at one of the used Honda CBR600RR motorbikes for sale in Huddersfield right now. 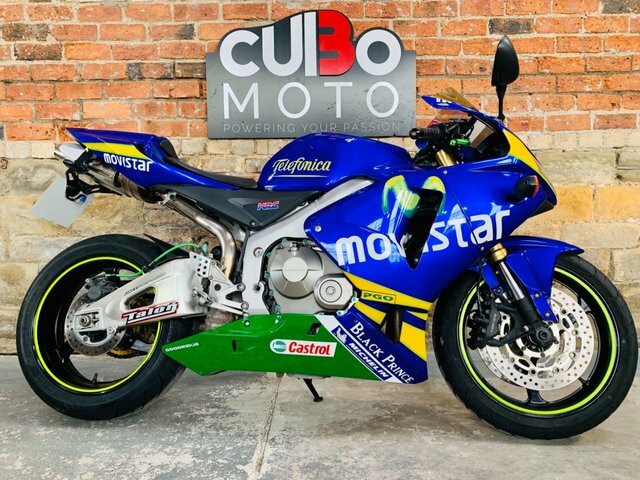 Here at Cubo Moto we stock a superb range of quality machines, each of which has been fully tested and checked before going on sale. The CBR600RR is a born racer, supported by sharp handling, breathtaking power delivery and innovative technology. The bike's aggressive fairings help to complete the picture. You can view our complete stock of used Honda motorcycles here on the website, but be sure to get in contact with a member of our showroom team in order to discuss your requirements in more detail and arrange a test ride.